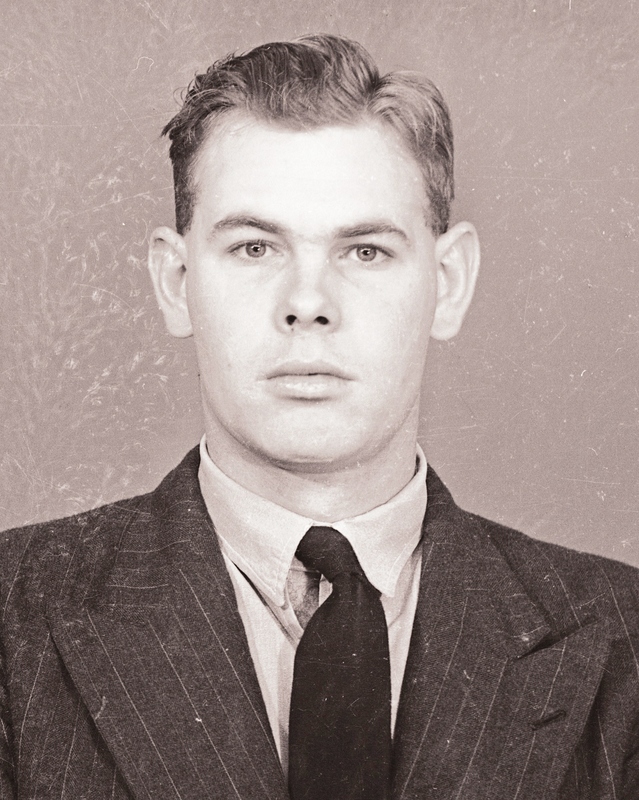 Constable First Class Harold Francis (Frank) Bidner was killed in a motorcycle incident at Redcliffe on 1 December 1951 aged 26 years. 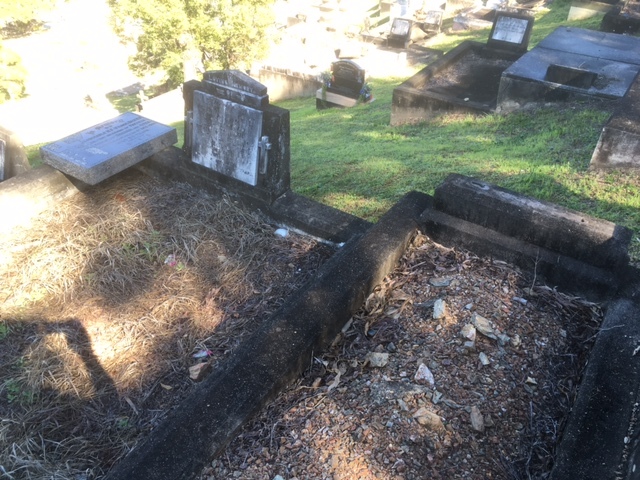 He was buried in the Toowong Cemetery in Brisbane. 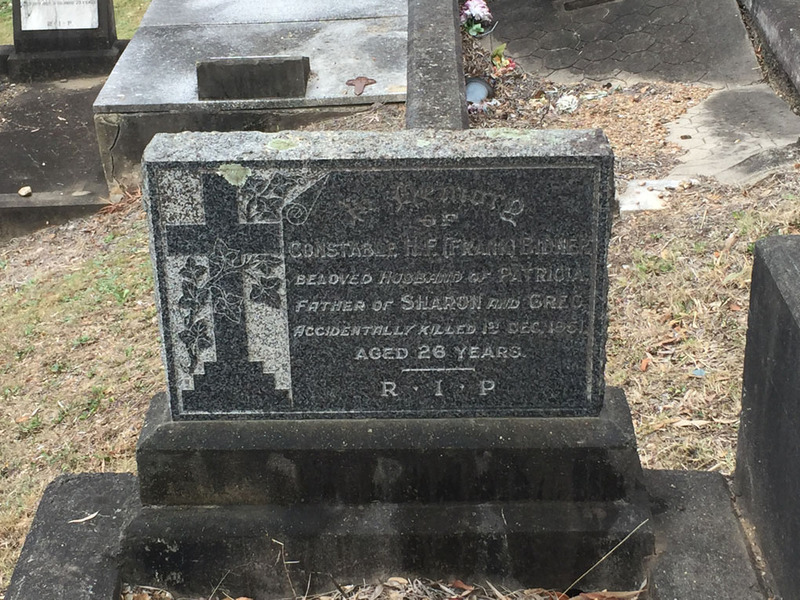 On 31 July 2018, former Senior Sergeant Greg Curtis contacted the FQPM advising that he had come across the grave of Constable Bidner at the Toowong Cemetery and that the headstone was not sitting on his grave. It appears that the headstone had been removed (most probably a deliberate act) and it was sitting on another grave a short distance away. The grave was in need of some cleaning and the surface required topping up with decorative gravel. The FQPM Management Committee organised for the headstone to be securely re-connected to Bidner’s grave by Stonemasons T Wrafter and Sons.